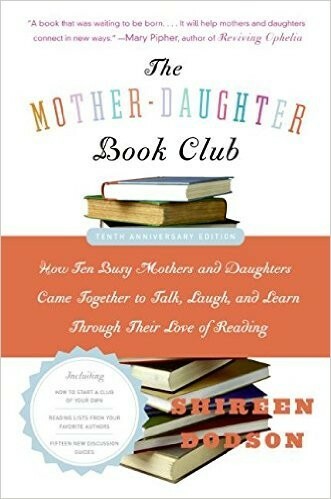 The Mother-Daughter Book Club is the story of a group of mothers and their daughters, and how their relationships were strengthened and changed by starting a monthly reading club. But it is also a practical step-by-step guide -- filled with stories, anecdotes, and reading lists -- that will inspire parents to start reading clubs of their own. 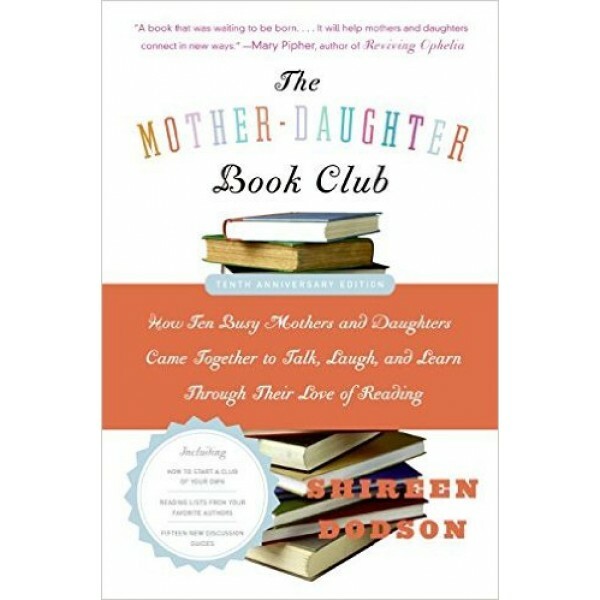 For information on starting your own Mother-Daughter Book Club, visit A Mighty Girl's Book Club section.